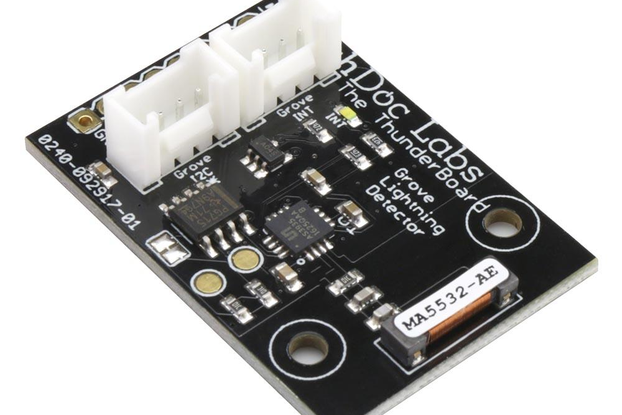 The AM2315 device is a temperature and humidity sensor for Arduinos and Raspberry Pi microcomputers. 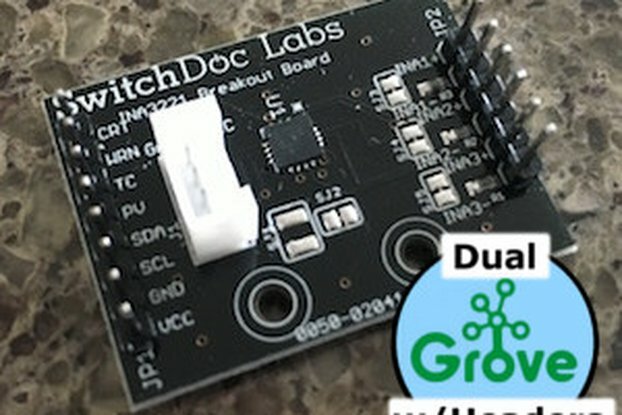 I2C connected. 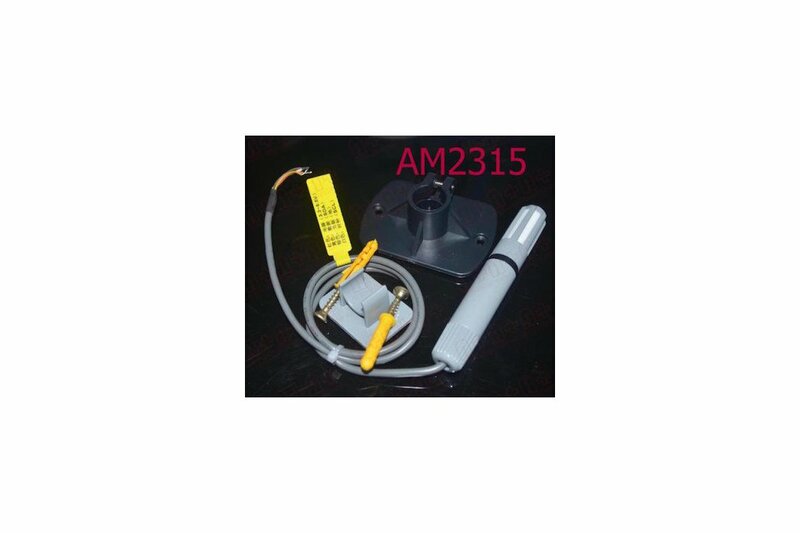 The AM2315 I2C capacitive humidity sensing digital temperature and humidity sensor contains a temperature and humidity combined sensor calibrated digital signal device. 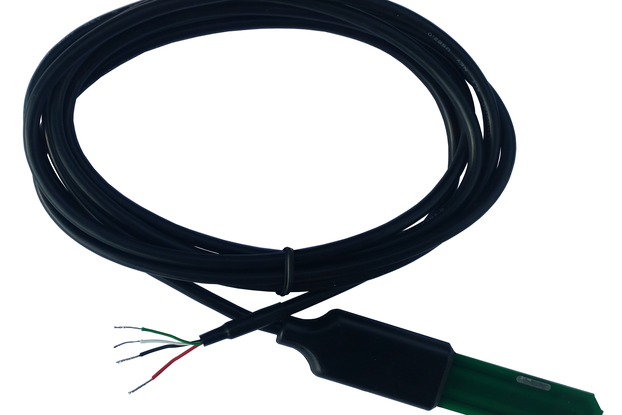 It uses special temperature and humidity acquisition technology, to ensure that the sensor has high reliability and excellent long-term stability. 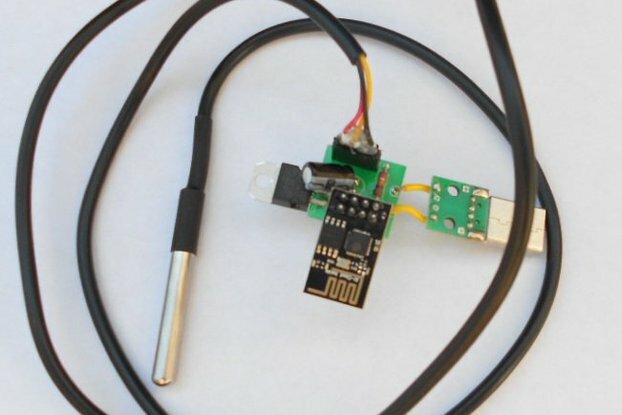 The sensor includes a capacitive sensor wet components and an integrated high-precision temperature measurement devices, and connected with a high-performance microprocessor. 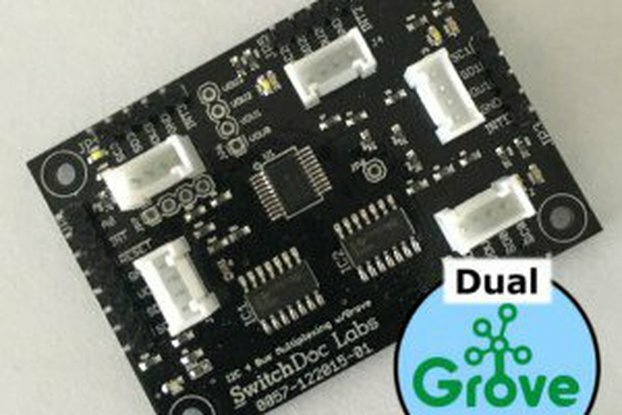 SwitchDoc Labs uses these fine sensors on many of our projects, including WeatherPi, Project Curacao and SunRover (a solar powered robot). They are working well in these designs, so we decided to search out the manufacturer and carry this part for our customers. 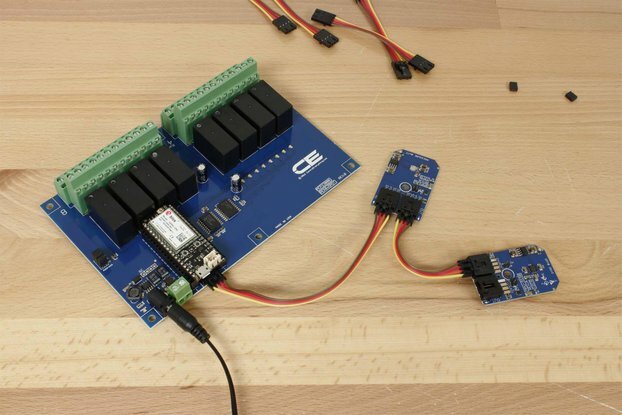 A small microprocessor inside the AM2315 provides the readings and adjustments to the values from the sensors and supports an I2C interface for reading the finished & calibrated data. 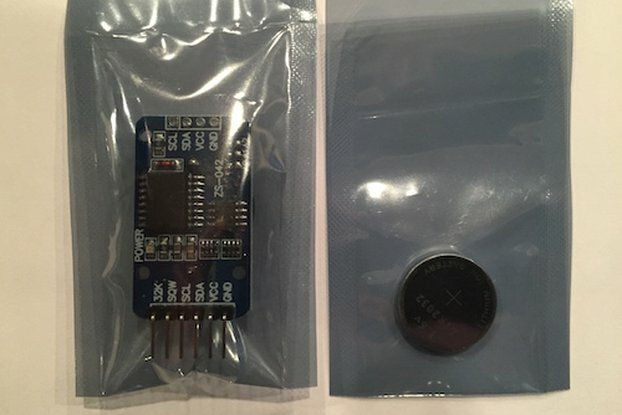 The sensor is in a rugged case and comes with a mounting bracket. While it is not waterproof, it is weather resistant. 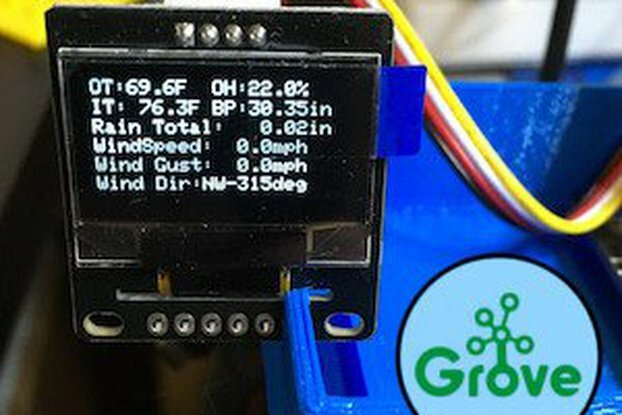 This sensor does better for sensing temperature and humidity where there might be wind and rain. 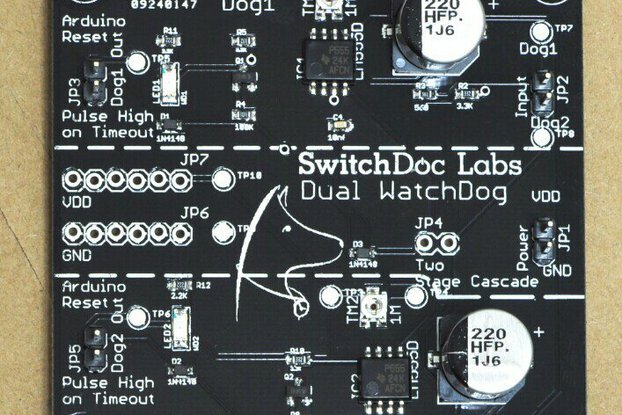 SwitchDocLabs also sells a plastic sunshield for this device, which will available shortly. 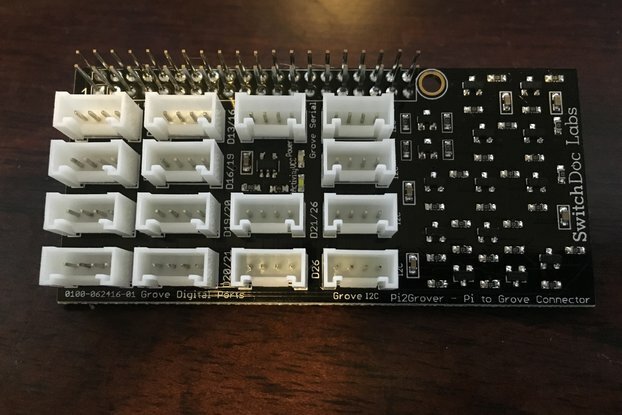 When looking for the AM2315 using i2cdetect (on the Pi) or I2CTest on the Arduino, remember that this device has a sleep mode and so you may have to look twice. The Python Raspberry Pi drivers, test program and installation procedure are on github.com/switchdoclabs/Pi_AM2315.